Lund is former chair of the AA. Mark Lund, chief executive of McCann Worldgroup, has been appointed chairman of both the Advertising Standards Board of Finance and Broadcast Advertising Standards Board of Finance from June 2019. 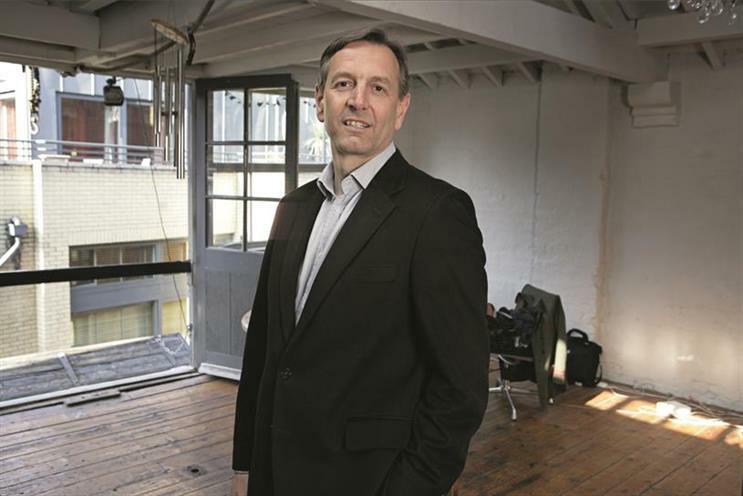 Lund, who is a former chair of the Advertisng Association, replaces Sir Chris Powell, who has been in the role for the past nine years. Asbof and Basbof are responsible for collecting the levy from advertisers to fund the Advertising Standards Authority, which receives no government funding. Lund said: "Self-regulation is one of the cornerstones of advertising’s role as a crucial and vibrant part of the UK creative industries. As someone who cares a great deal about its future, I’m delighted to be taking this role on." Guy Parker, chief executive of the ASA, said: "Advertisers’ funding of regulation ensures high standards, safeguarding the industry’s reputation and keeping the public’s trust. Support from the industry will be key to delivering our new five-year strategy of achieving even more impact online. "Mark Lund’s experience, reputation and long-standing commitment to the ASA system mean he’s terrifically placed to help us achieve that vision."